Florida passenger died when the driver crashed car at 116 mph. The family of a Florida man who died in a high-speed accident involving a Tesla has sued the automaker, alleging that his Tesla’s battery was defective and that the company was negligent when it removed a speed governor on the car. 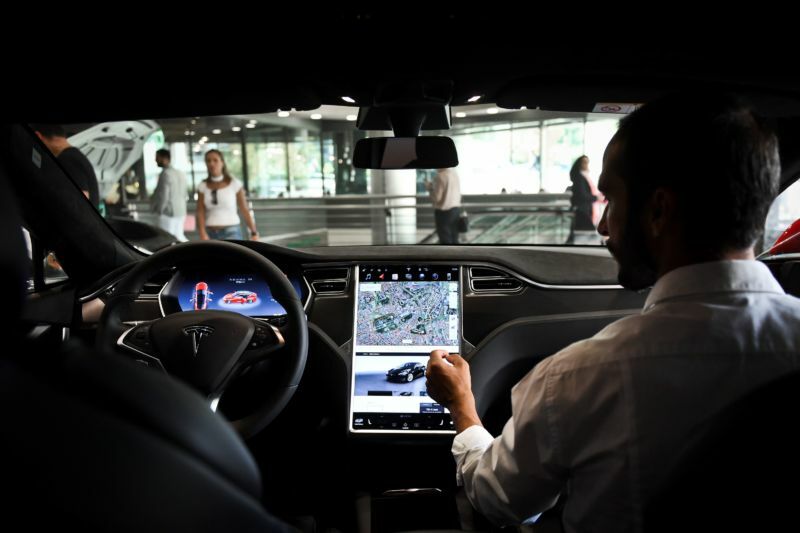 According to the lawsuit, Edgar Monserratt v. Tesla—which was filed Tuesday in Broward County court—Monserratt’s 18-year-old son was a front-seat passenger in a 2014 Tesla S being driven by another person, Barrett Riley. Riley was driving southbound over 116 mph on Seabreeze Boulevard in Fort Lauderdale on May 8, 2018, when he hit an adjacent wall. The Tesla came back into the road, then hit a light pole on the opposite side of the street. The car “erupted in flames,” according to the complaint, and Monserratt’s son, Edgar Monserratt Martinez, died as a result of the crash. Approximately two months before the crash, Riley received a speeding ticket on a Florida highway for traveling 112 mph in the same Tesla. In fact, his parents had Tesla install a “speed limiter/governor” on the car that set an artificial top speed at 85 mph. However, when the car was in at a Tesla service center in Broward County weeks later, the governor was removed without the permission or knowledge of Riley’s parents. “The Tesla S battery was prone to extremely intense fires incapable of being timely extinguished,” Philip Corboy Jr., one of the family’s lawyers, said in a statement, noting that there “have been at least a dozen worldwide reported cases” of Tesla S batteries catching fire during a crash. According to the National Fire Protection Association, American fire departments responded to an “estimated average of 152,300” car fires per year from 2006 through 2010. A Tesla spokeswoman declined to respond to Ars’ questions, but she did send a corporate statement.